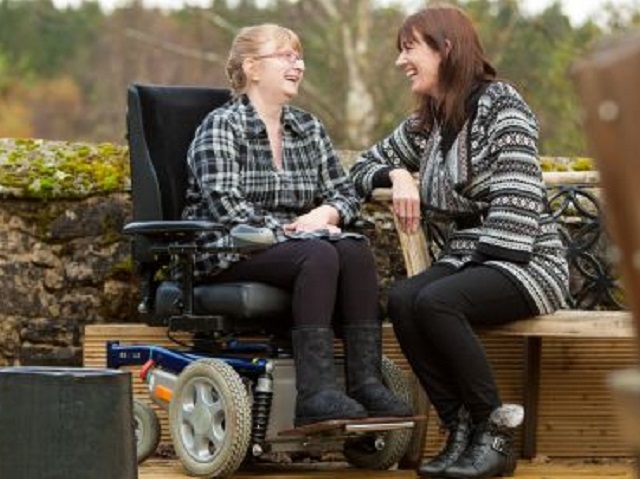 With over 25 years experience supporting people with our 'can do' approach to life, our adult Respite care breaks provide a fun holiday environment whilst tailoring the break to your personal needs. You may want to try our challenging outdoor activities like sailing and climbing, or maybe you prefer soaking up peace and tranquillity on a buggy ride through the forest and around the Lakeside Way. This special introductory short break is for anyone who has never visited our centre before or is unsure if a supported care break away from home is right for them. This is a great opportunity to get to know our friendly staff and discover the benefits of a break in the stunning Kielder Water &Forest Park. WHO FOR: Adults over the age of 18, who need any level of care. DATES: Monday 12 March - Friday 16 March 2018.